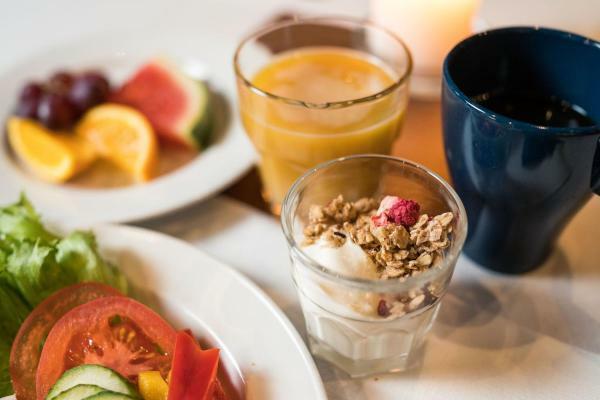 Set a 5-minute walk from central Sodankylä, this hotel offers free parking and rooms with free Wi-Fi access and tea and coffee making facilities. Kommattivaara Ski and Hiking Centre is 5 km away. Apartments Sodankylä offers apartments in central Sodankylä. Free Wi-Fi is available. Luosto is 44 km from the property. 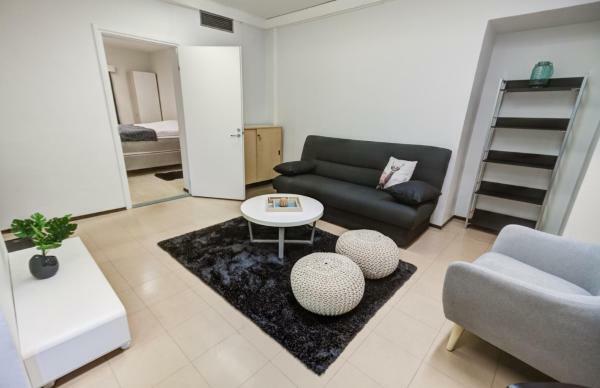 Each apartment comes with a fridge, electric kettle and a flat-screen TV.